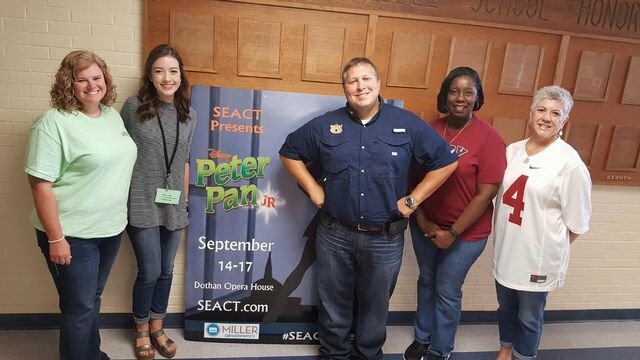 One of our HMS students will be featured in SEACT's production of Peter Pan. The play will run from September 14-17, 2016. You can purchase tickets at SEACT.com.